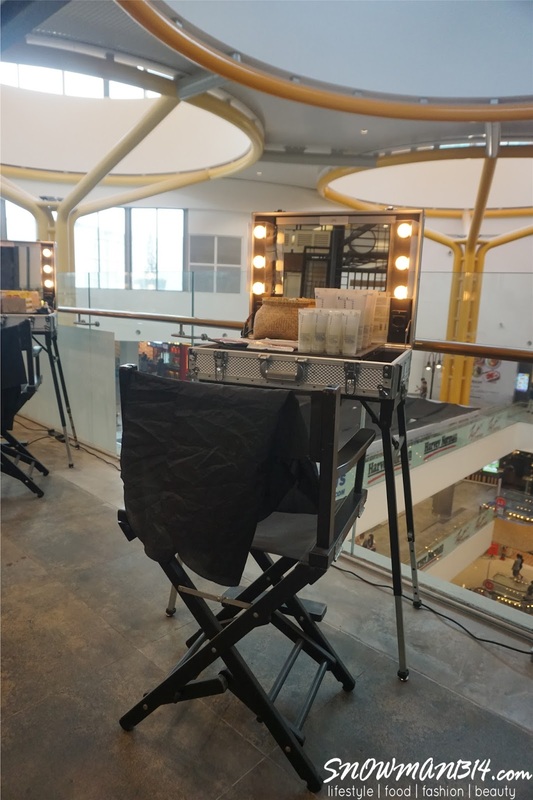 The Touch - Studio Academy Salon Retailer @ Sunway Velocity Mall! 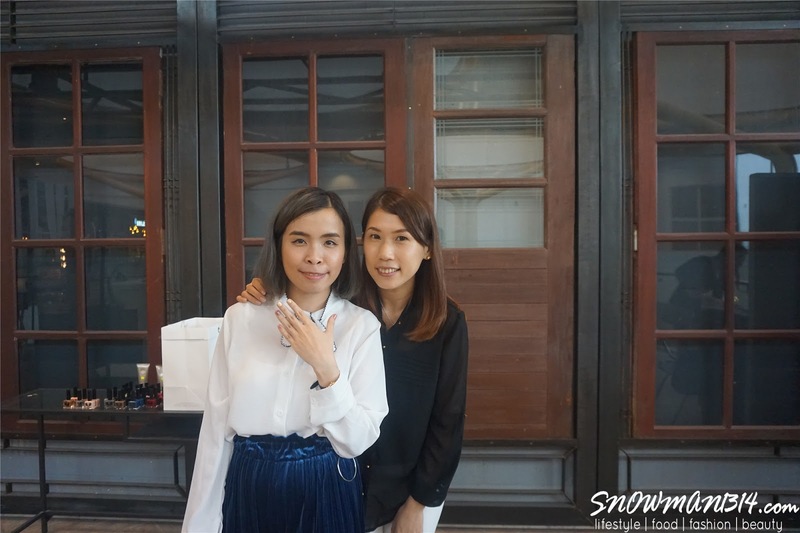 Let's welcome The Touch opening at Sunway Velocity Mall! 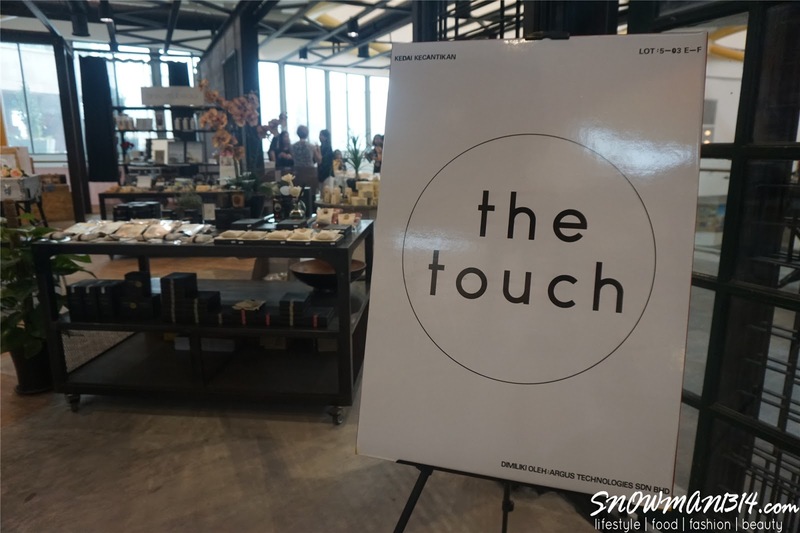 The Touch is an all new Concept studio-academy-salon-retailer in KL. 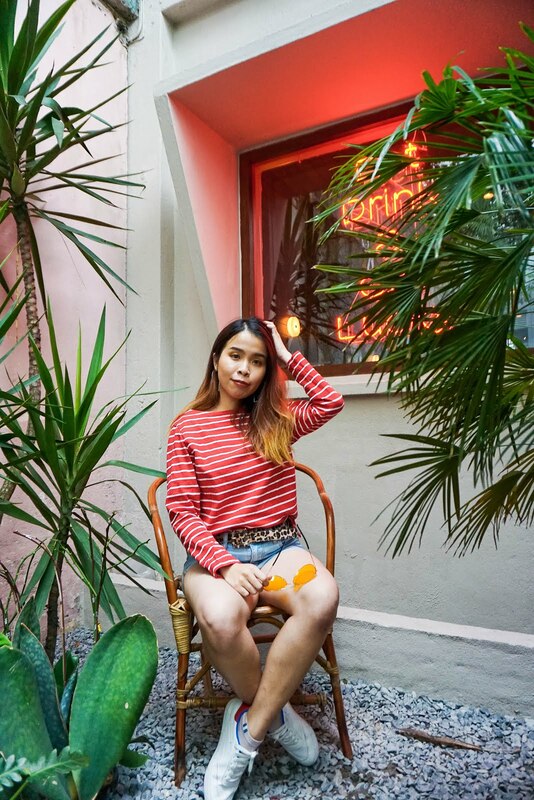 With a 1500 square feet premise in the heart of KL City, it is created to mesmerize clients with a total beauty experience, and to deliver the best image makeover experience. 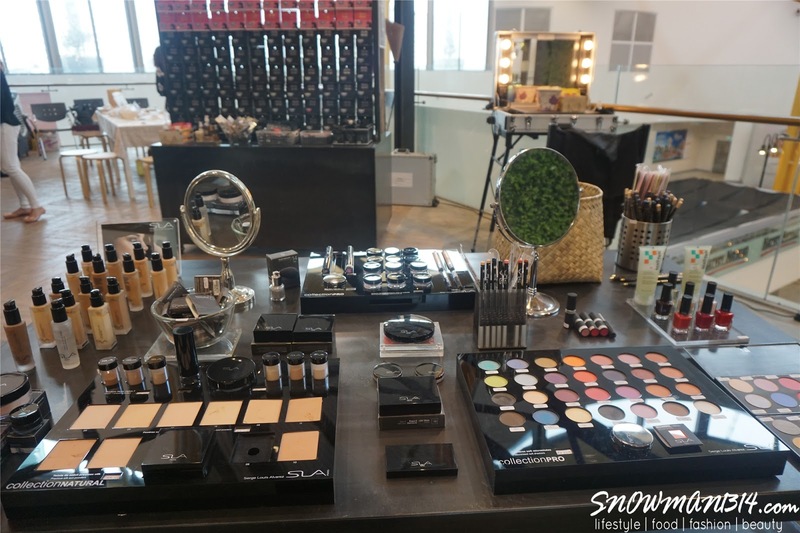 Staffed by talented beauty professionals, The Touch is able to provide hair styling, make-up, photography and express manicure services, all under one roof. The team is committed to having you Look Good and Feel Good. Clients are able to be pampered from head-to-toe, they can choose to immortalize their transformation with a permanent memento. Clients are encouraged to indulge in color play at our studio to discover for themselves the rainbow hues that will both excite and delight. Everyone can experience completes the beauty experience by showcasing the various forms of beauty brands, mostly is made in Malaysia brands, regional and international brands new to Malaysia, even some of the exclusive brand to The Touch, that is focusing on using only the best ingredients to bring health and vitality to the user. An academy that offers an extensive range of courses which include fashion makeup, bridal makeup, special effects, face & body painting etc. 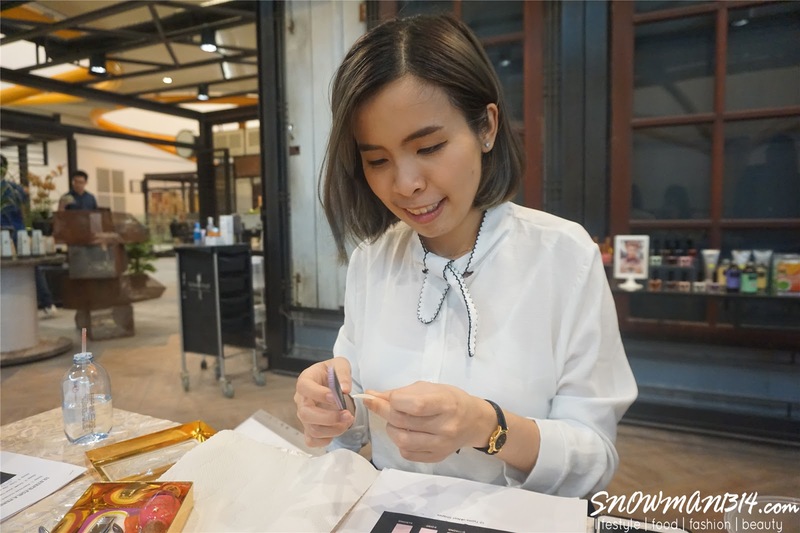 Follow me on the journey of this short manicure workshop at The Touch! Today we have NatureInspired.my here with us and teach us on how to do simple manicure yourself at home. 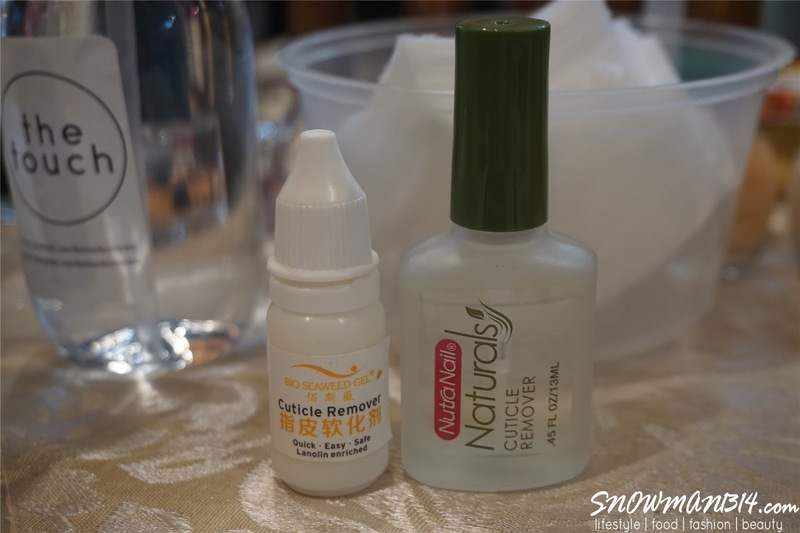 Here's our manicure kit prepared by NatureInspired. It comes with a simple nail clipper, buffing tools, and other manicure tools. The first steps of achieving perfect manicure are to clip, file and your nails to the perfect nail shape that you want to achieve. There are total 10 types of nail shapes from Oval, Rounded Rectangle, Rough and even Almond shapes. My two favorites nail shapes will be Rounded Rectangle and Almond. Buffing nails don't seem too hard to do it! Next, is the time to remove any hard skin around the nails. For that we have to first apply cuticle softener, to let it soak to our cuticle for 5 minutes. Time to remove any hard skin or cuticle! If you have a dry hand, you can always soak and apply hand mask for your hand. There are even hand mask and exfoliate set that you can buy. Applying hand can always protect and keep your hand stay moisture all the time. Do not forget to care for your hand and feet too! Time to applying nail polish on our nail. We apply the nail polish base coat top, and we are good to go for color nail polish steps. 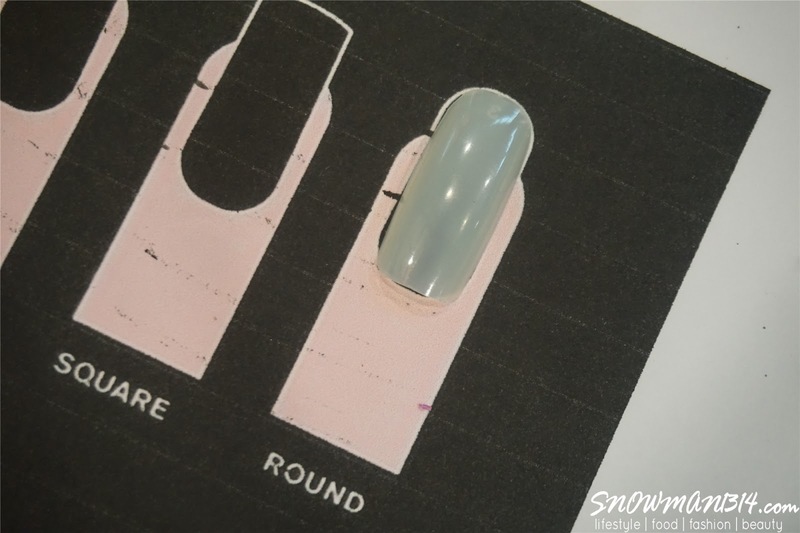 We even learn how to apply and even the correct way of controlling the amount nail polish from the nail polish itself. Our first nail art is doing the chrome nail art! When this trend started, I always wanted to try. Finally, I am able to learn on how to create this chrome nail art. It was easier and simple than I thought. Not forget to mention, the outcome was really CHIO and pretty too. 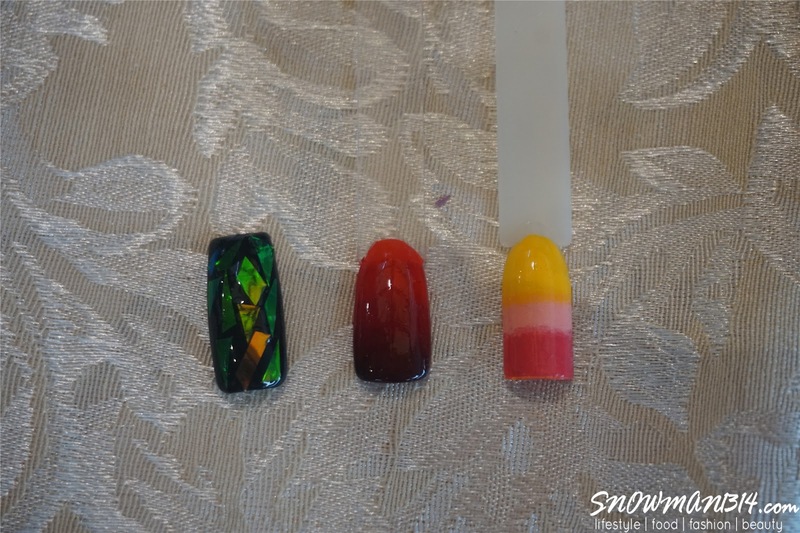 The gradient nail art is definitely not easy as I thought it will be. It does require some technique and more practice to achieve simple and natural gradient hue for your nail. Class with all of the beauties and NatureInspired team. 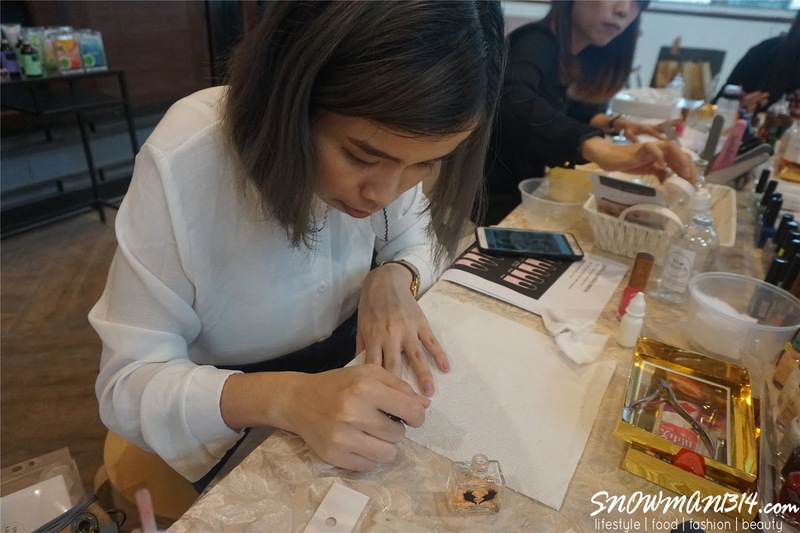 Thanks to Elle from NatureInspired.my for having this manicure workshop here at The Touch. 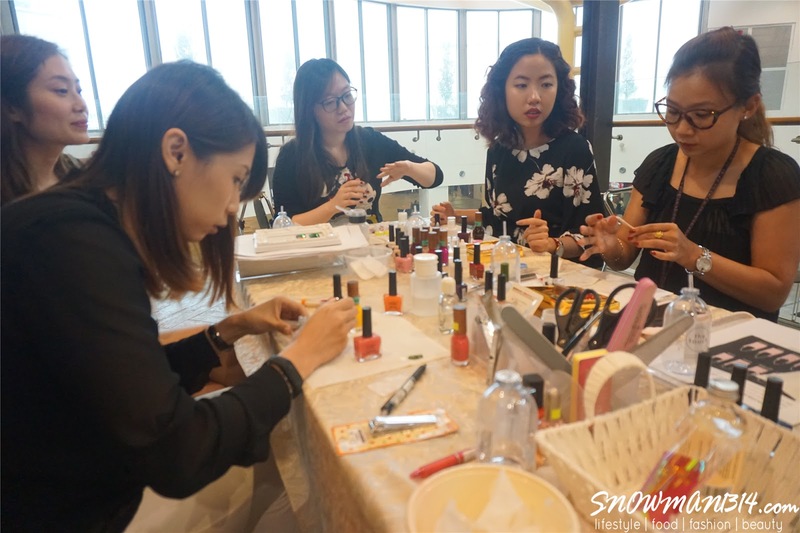 What is the nail polish that we use in this manicure workshop? 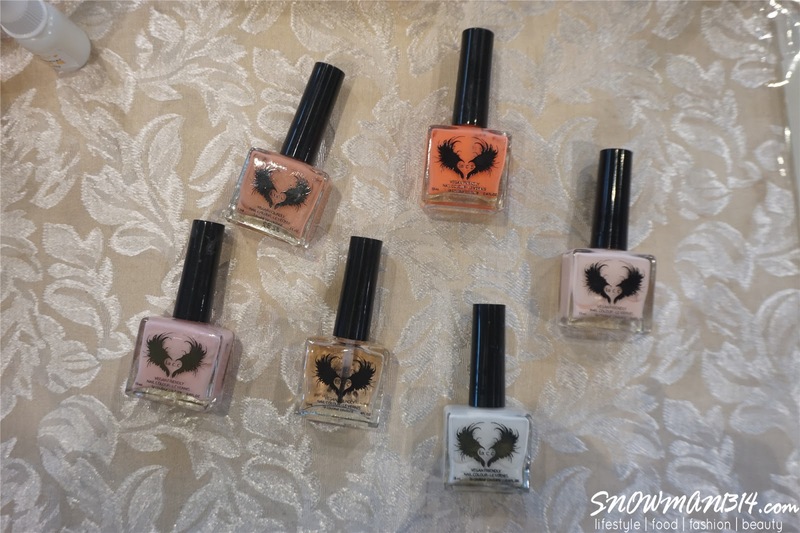 Sheswai Lacquer and Lacc Nail Lacquer, both of this lacquer are BIG 5-FREE without any dangerous chemicals found in conventional nail polishes. It is safe for all ages and even pregnant women. Toluene is a liquid that is used as a solvent and has the familiar smell of paint thinner. Toluene is a toxic that may also cause birth defects and developmental problems in children of pregnant who have had extended exposure. DBP is a commonly used plasticizer and has been linked to cancer. It has been connected to birth defects and also causes malformations of an embryo. This is a commonly used chemical to preserve and embalm dead animals (and humans). Its vapors are irritating and can trigger asthma. This is derivative of Formaldehyde, mainly used in the production of coatings and adhesives. It is not as toxic as Formaldehyde but can be an allergen. This is a poison that can cause seizures and disorientation if used in large doses. This chemical acts as a cover on your nails, depriving them of nutrients and causing yellow staining on your nails. From left - Chrome Nail and Gradients Nail. 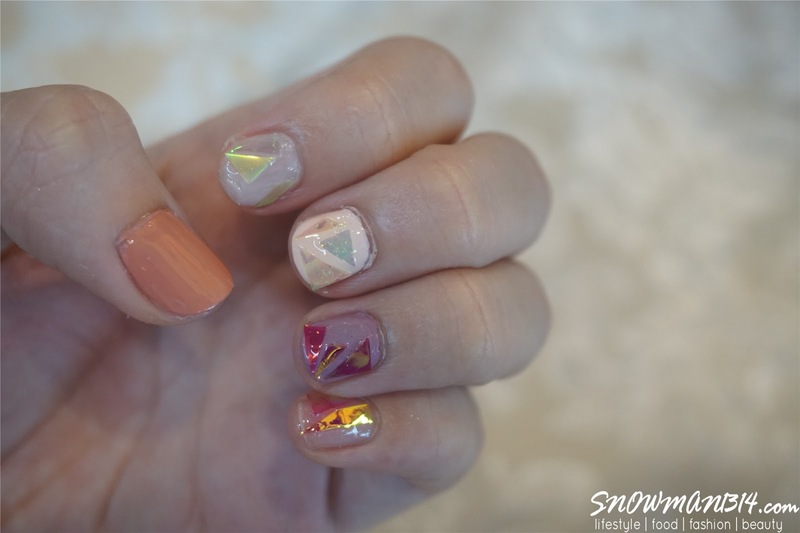 Loving all this nail art that we learn and apply it on our nail! The surrounding of The Touch. 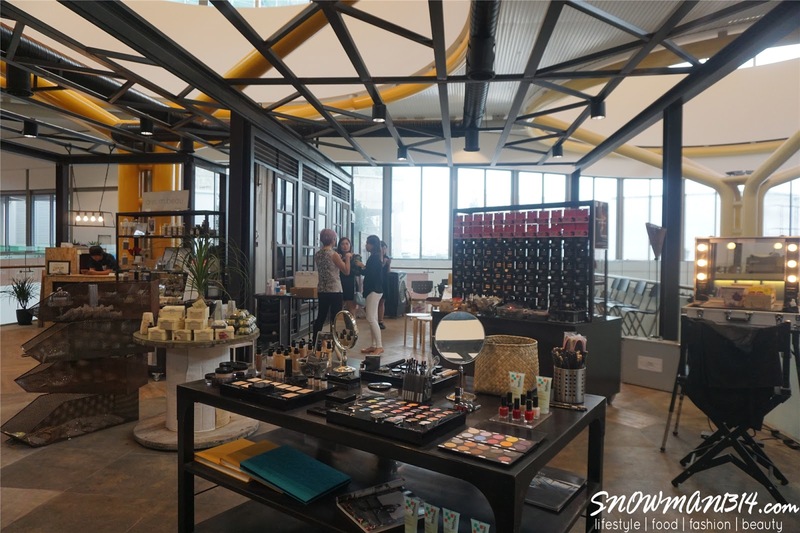 It was really spacious and open air space that allowed the customer to expose and enjoy various beauty product and beauty workshop here. 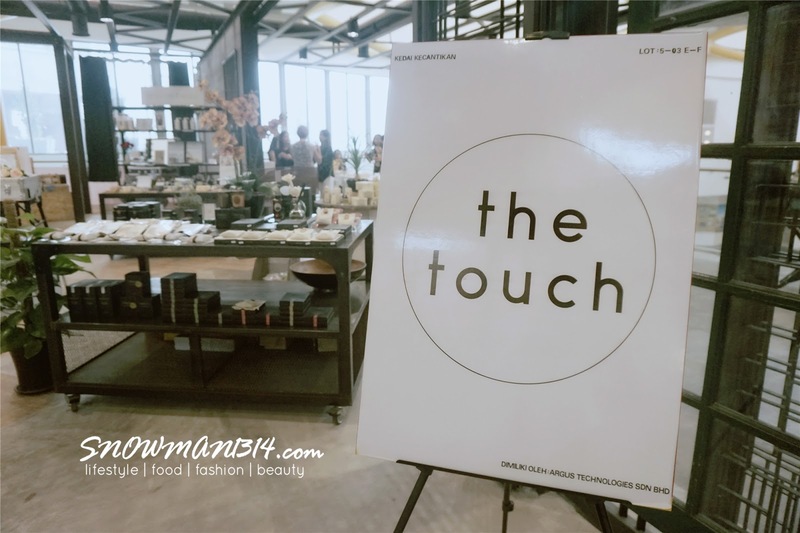 I enjoy myself very much in attending this manicure workshop by The Touch and NatureInspired.my. 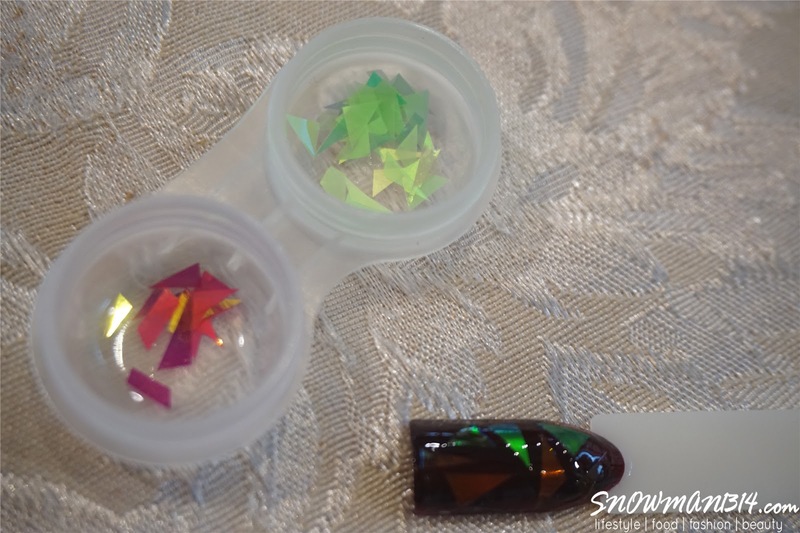 I learn how to do chrome glass nail art and even gradient nail art. Even though I am not that creative and talented on this, but I gain knowledge on how to do a simple manicure at home. I'm pretty proud of that I now know how to buff the nail shape I like too. All thanks to The Touch and NatureInspired.my organize this short and simple manicure workshop! If you interested in joining any future workshop by The Touch, make sure you follow their Facebook Page closely! yes! Is organic and best for pregnant women too!! This kind of beauty workshop is what I wish to attend but it never happens in Ipoh. I need to plan a trip one day just for this! OMG, you have a good art sense. Your nail art is nice and I love to see it. Yes! It was fun to actually learn how to DIY our nail! Looks like a fun workshop! Would love to join this too! I also hope to do manicure own at home, but my hand 'cacat'. Always apply the nail colour out of boundary and uneven. I've always wanted to do my own nail art but scared ugly! Lol. Your gradient one looks good.